Ten miles north of Mount Shasta City, just off I-5, lies the laid back town of Weed. 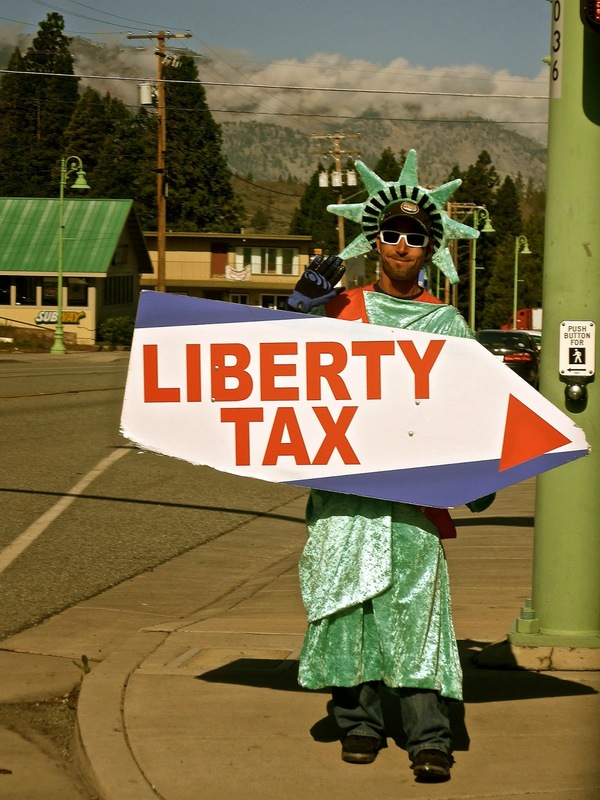 Liberty and tax go hand-in-hand only in Weed. This is where I feel very welcomed.